EASY TO GET TO. HARD TO LEAVE. 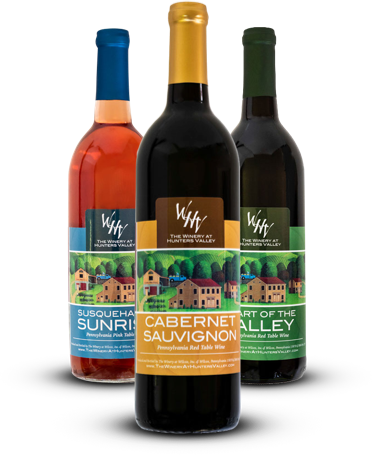 Located 30 miles north of Harrisburg and overlooking the scenic Susquehanna River, our tasting room and shop are open 7 days a week. We proudly craft and serve more than 30 unique wines.